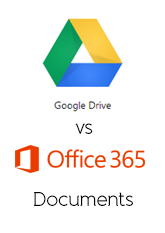 In this 3 part series of blog posts we are going to compare how a Document, Spreadsheet and Presentation are viewed in both Google Drive and the Office Web Apps. The tests were completed on the same machine and browser using Google Chrome. The Office Web Apps were evaluated in SkyDrive Pro in Office 365. 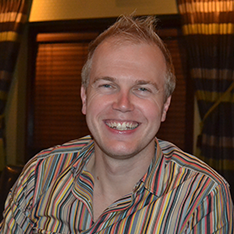 Each test has an existing file uploaded but we also create a new one in the browser. In this video we look at how a document that was created in Word 2010 can be viewed and edited. We then look at how easy it is to create a new document in both versions.